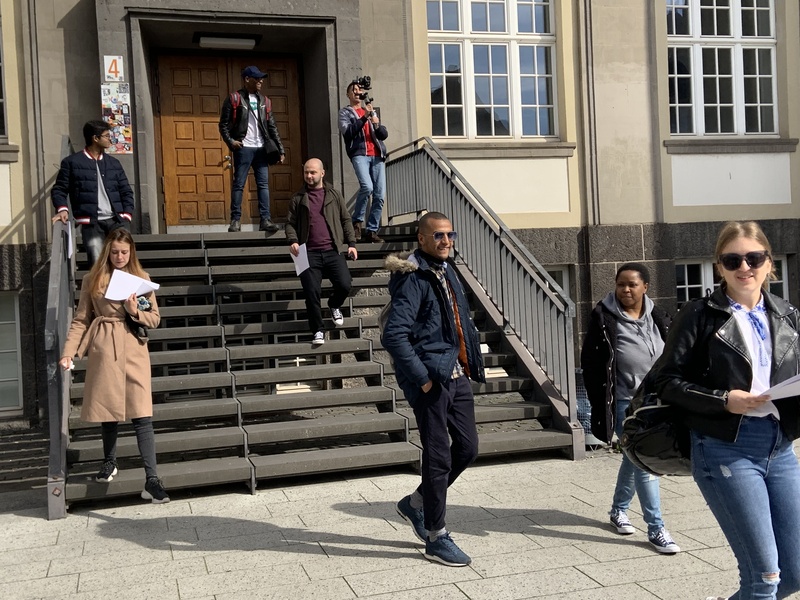 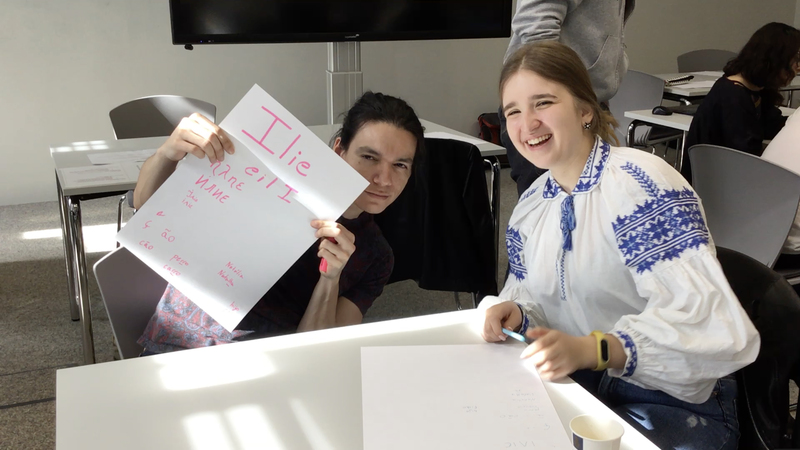 UO students at Universities of Germany, Luxembourg and France | Hello Uni Opole! 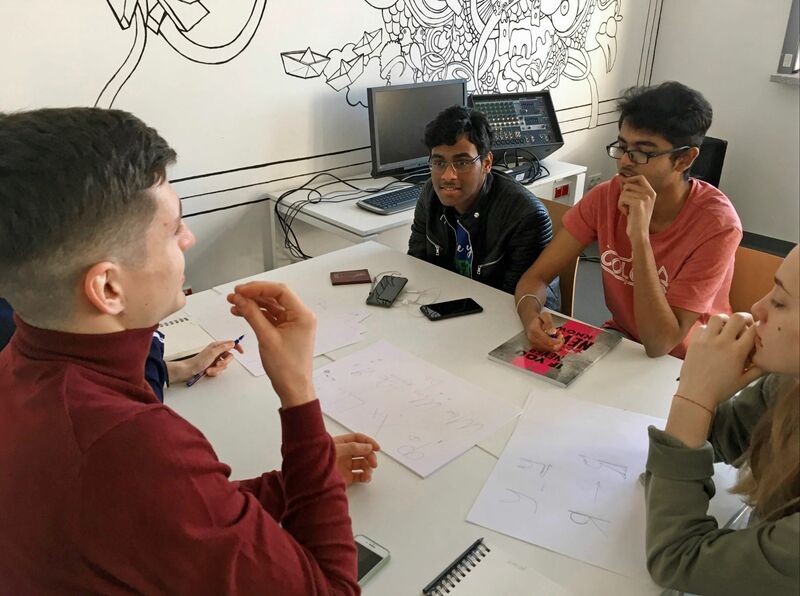 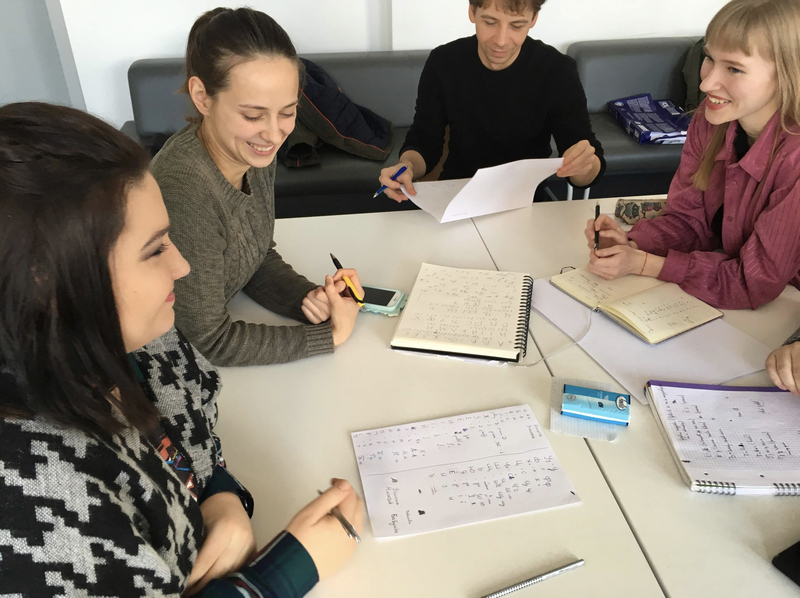 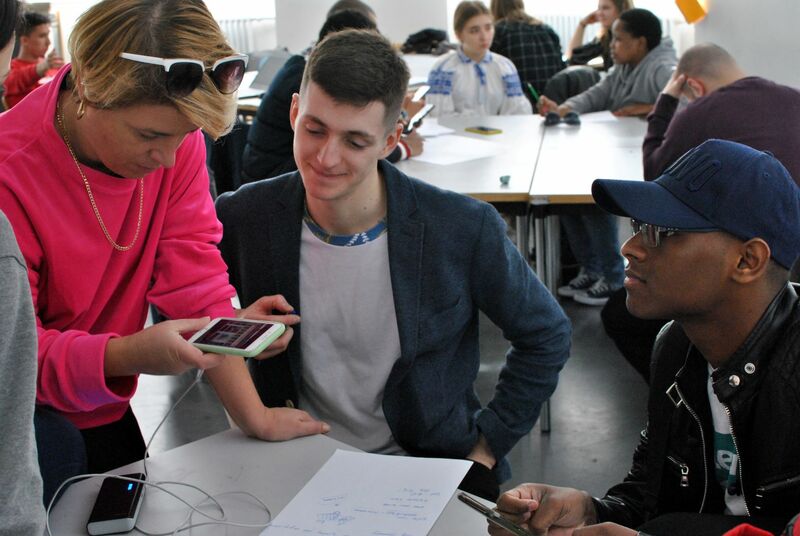 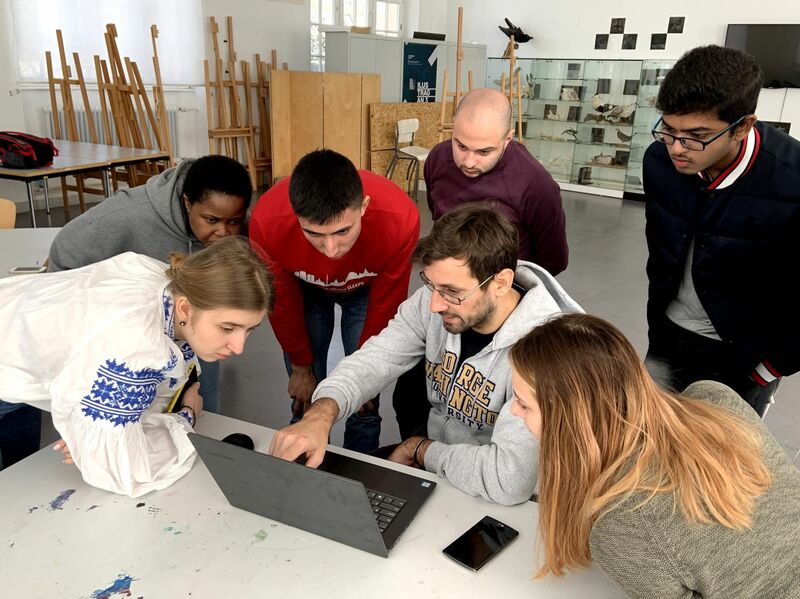 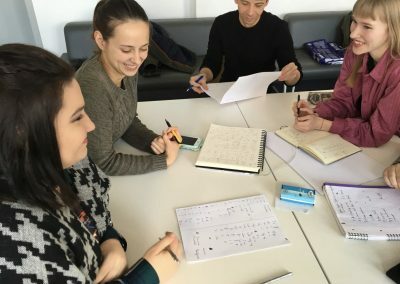 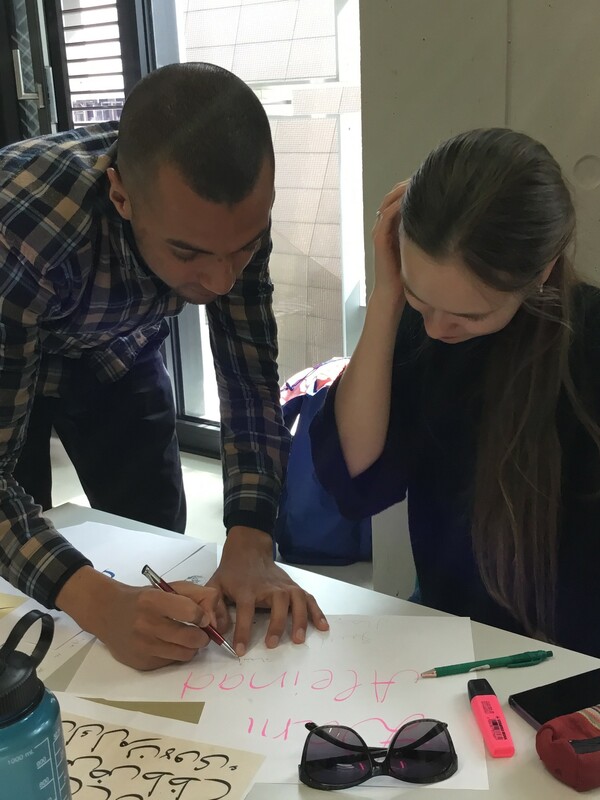 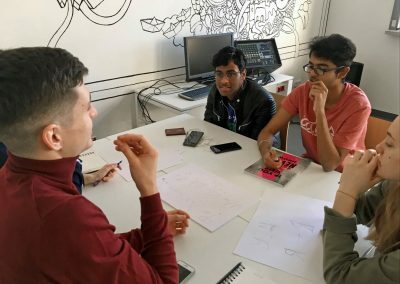 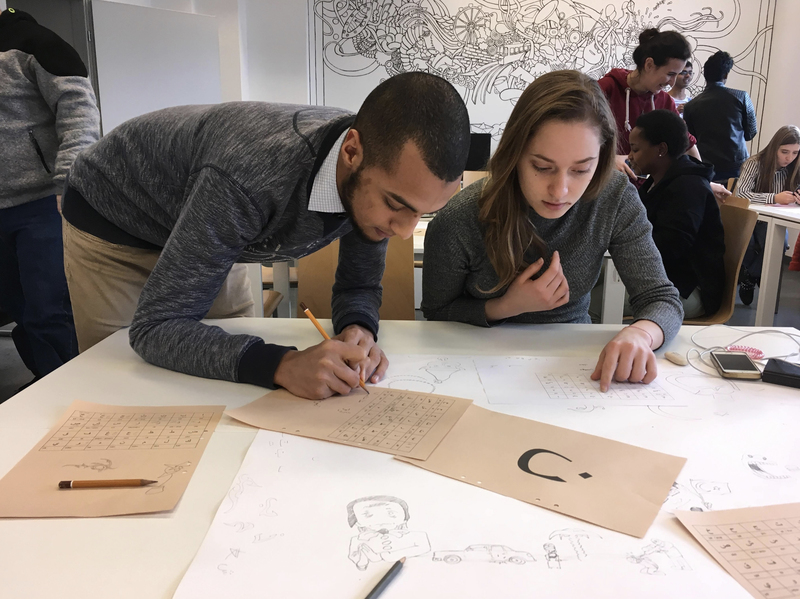 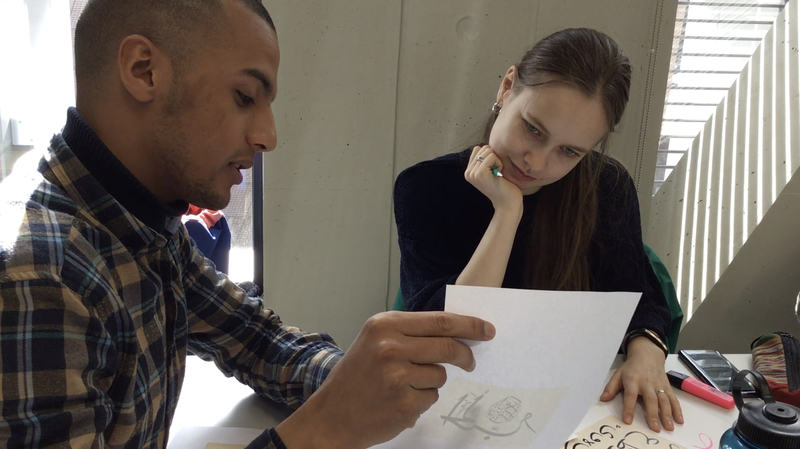 An international group of students from the University of Opole is working on intercultural typography. 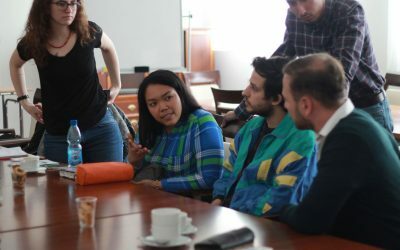 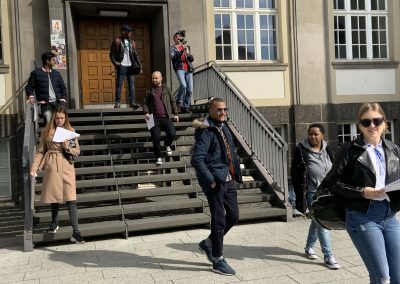 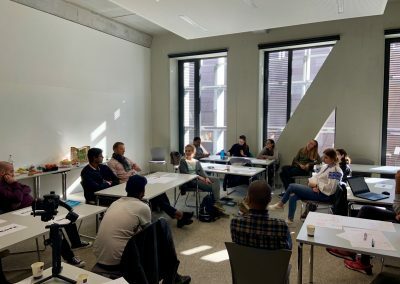 They conduct interviews with users of different alphabets, research visits (language landscapes of Leipzig, typography of the prisoner-of-war camp in Łambinowice) and workshops at the Faculty of Art and at partner universities in Europe. 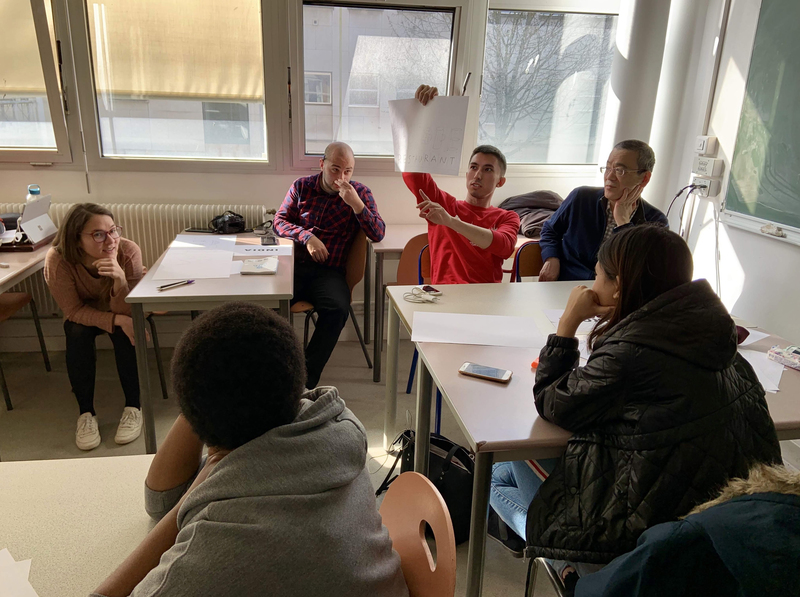 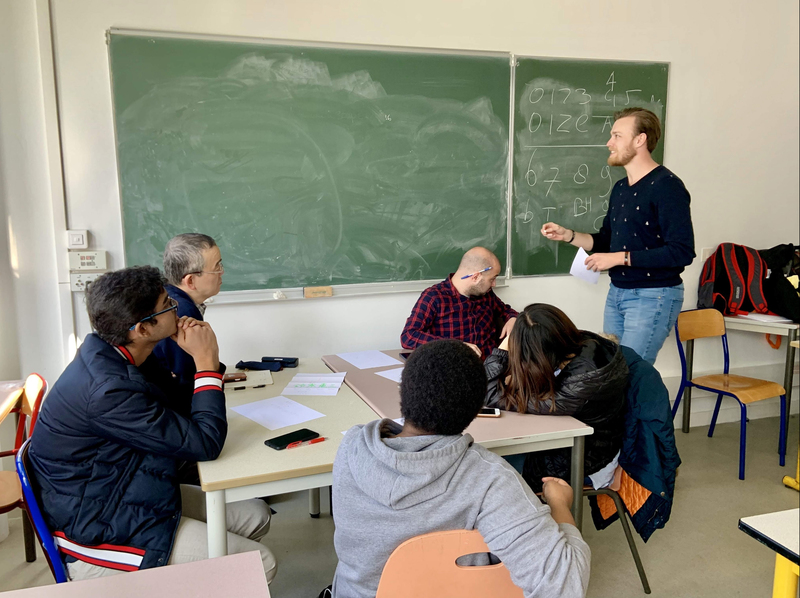 The activities are part of the “Movable Lab” project supervied by Dr Michał Wanke from the Institute of Sociology and Prof. Magdalena Hlawacz from the Faculty of Art, carried out in cooperation with the Moving.Lab Association in Luxembourg. 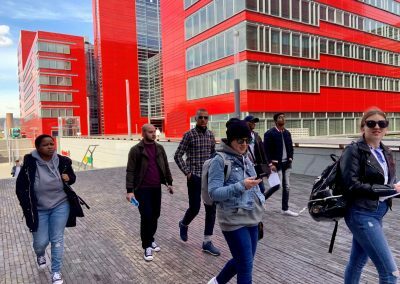 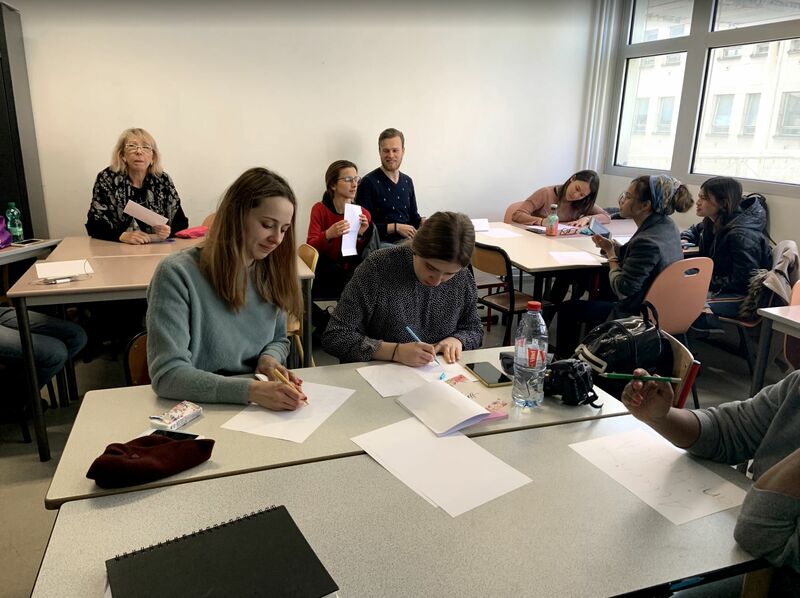 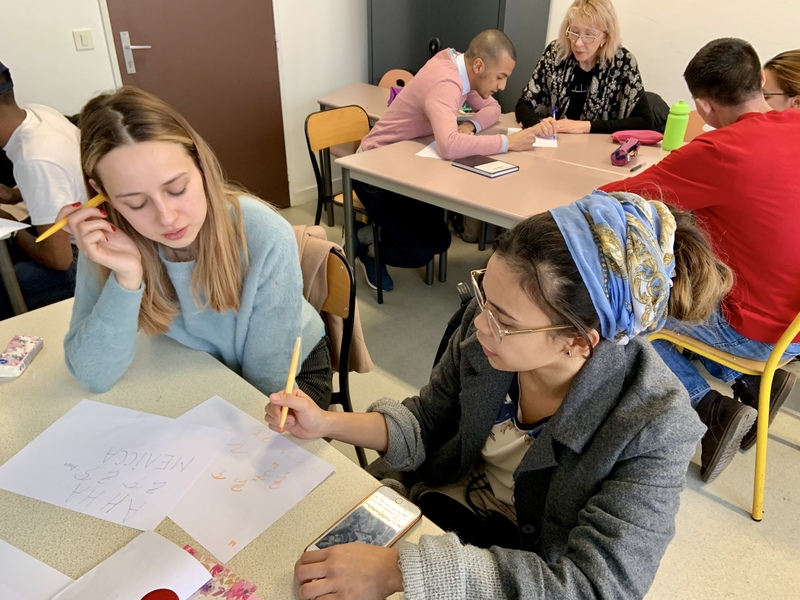 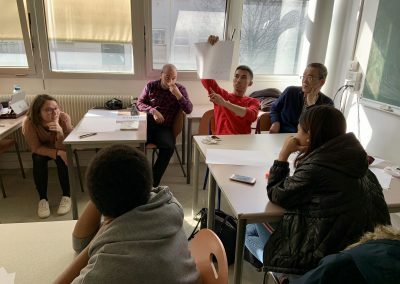 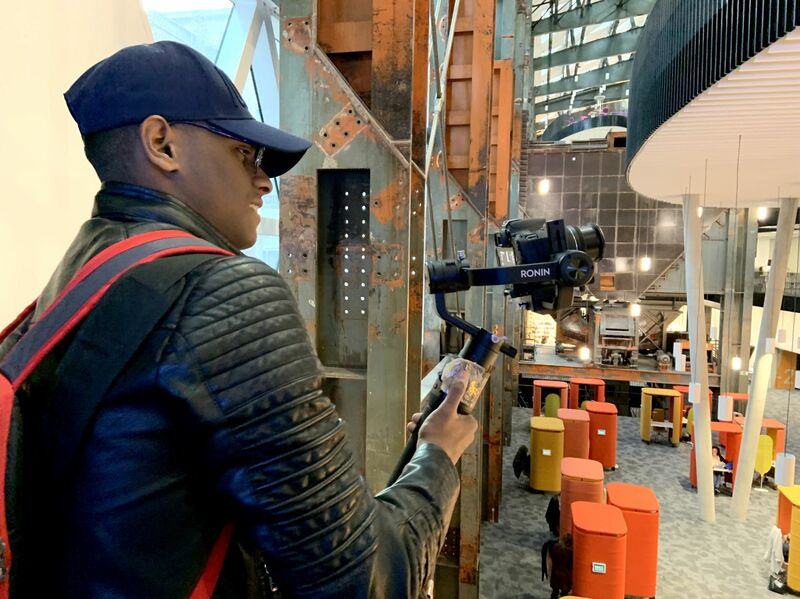 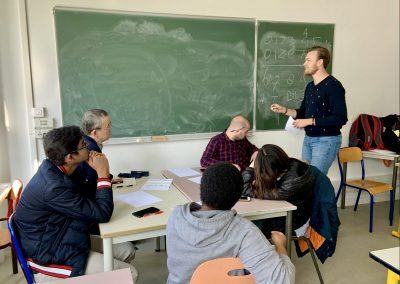 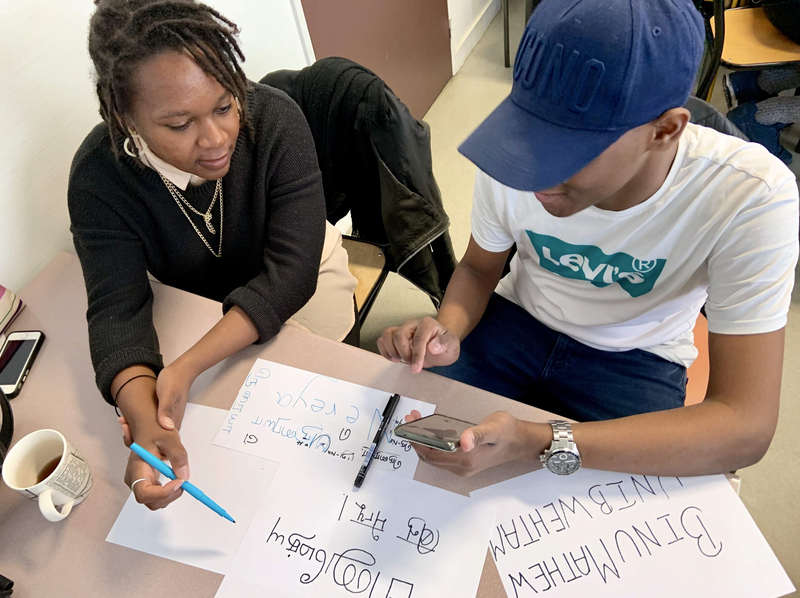 Between 18-22 March 2019, the students worked at 3 European universities. 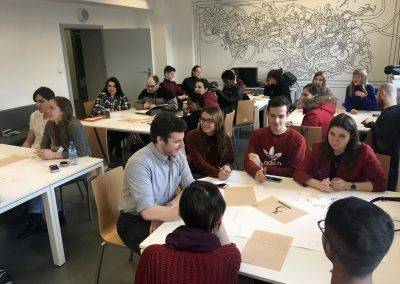 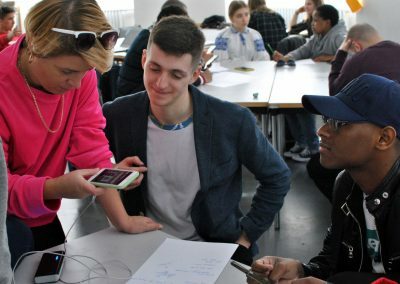 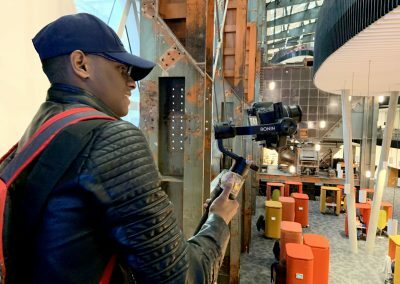 They started in the Department of Communication Design at the University of Trier with Professor Anna Bulanda-Pantalacci. 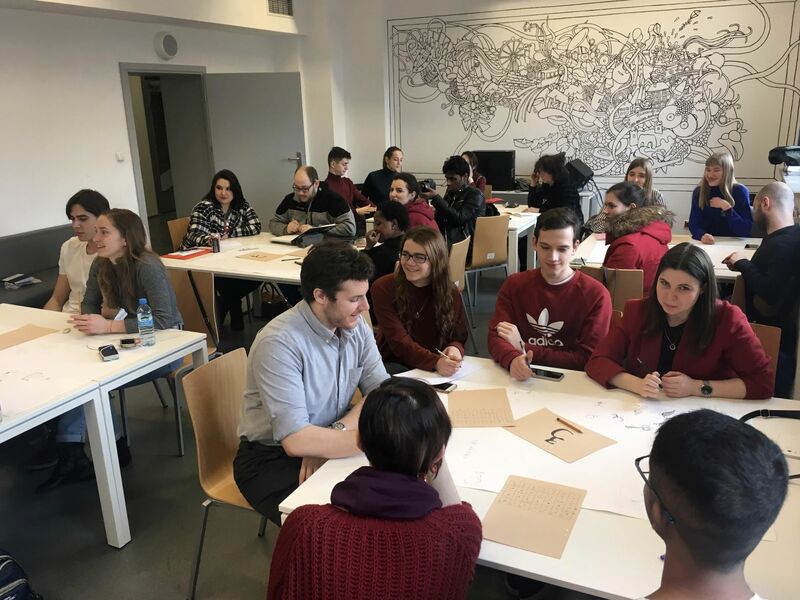 They then took part in workshops in Luxembourg, together with students of the Master’s Program in Learning and Communication in Multilingual and Multicultural Contexts, Professor Gabriele Budach, and in workshops at the University of Burgundy in Dijon with students from the Intercultural Management programme run by Professor Alexander Frame. 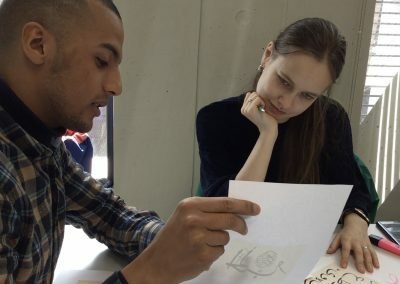 UO students of Master of Liberal Arts and Intercultural Communication programmes come from Georgia, India, Morocco, Russia, Ukraine and Zimbabwe. 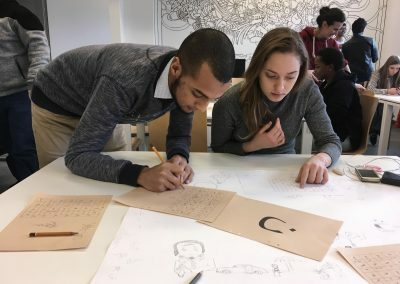 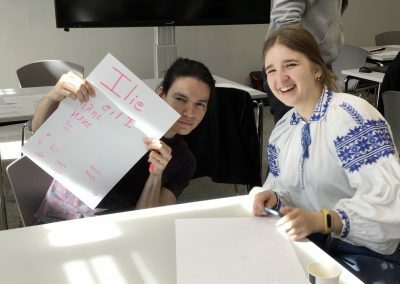 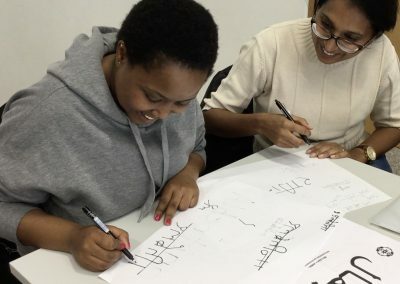 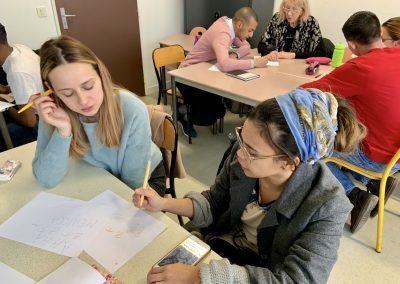 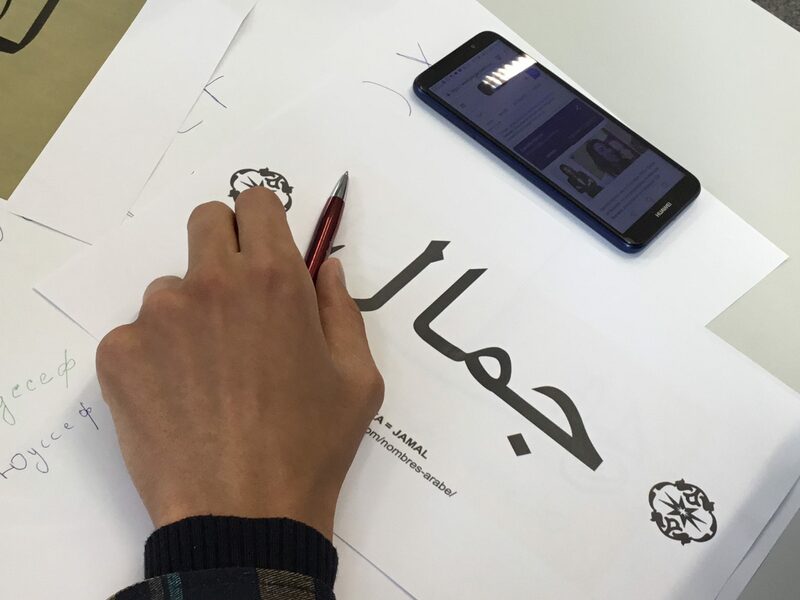 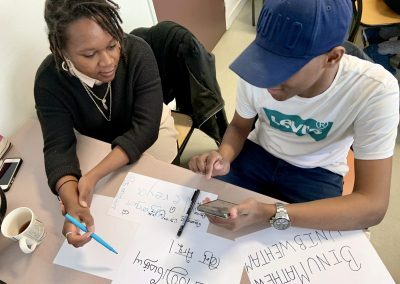 During the workshops they teach each other their alphabets (Cyrillic, Tamil, Arabic, Georgian, and Armenian), experiment with transliteration to the Latin alphabet, analyse their experiences and look for cultural connotations in typeface styles.